Having someone who truly understands you is a gift beyond measure. Think of a woman who knows your journey because she has walked the path with you. Have you told her how much she means to you? 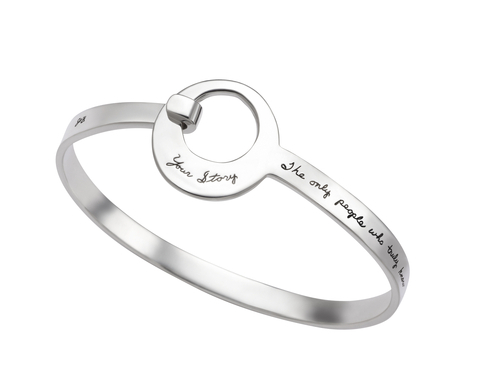 This bangle is the perfect representation of your special bond.